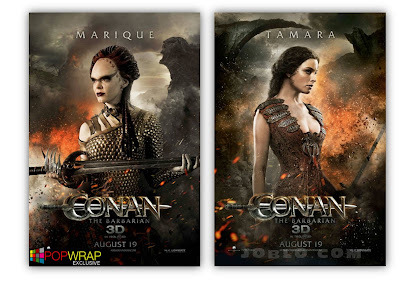 MarketSaw - 3D Movies, Gaming and Technology: See: New CONAN THE BARBARIAN Character Posters! 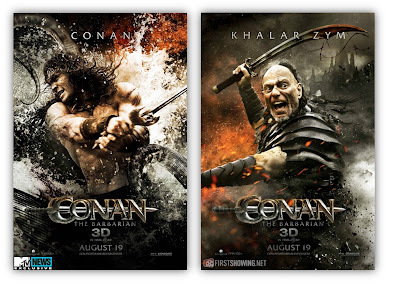 See: New CONAN THE BARBARIAN Character Posters! Hey guys - check the new CONAN THE BARBARIAN posters! 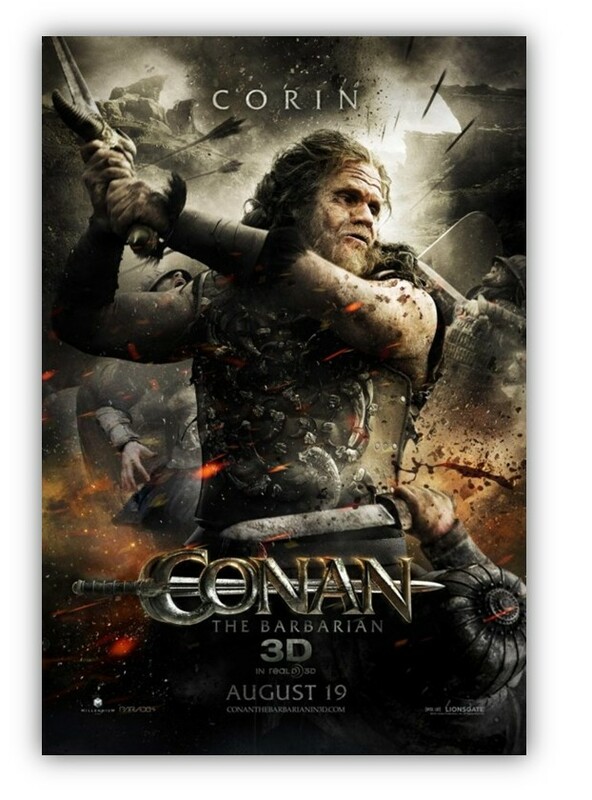 Oh man, can't wait for this one. Seeing Stephen Lang all pumped up with 3D badness again makes the eyes water a little bit... BRING IT! !